Fiberglass Boat Restoration – From small to large, we can restore your fiberglass hull no matter how old or degraded its condition. We can fix holes, cracks, stress cracks and do any kind of structural repair you need. We can do any repair in our yard or on-site. Fiberglass Boat Hull Repair – Stress cracks, structural damage, restoration, and insurance work – we’ve got you covered no matter your problem. Fiberglass Boat Paint – We can spot paint your hull or repaint your entire boat. 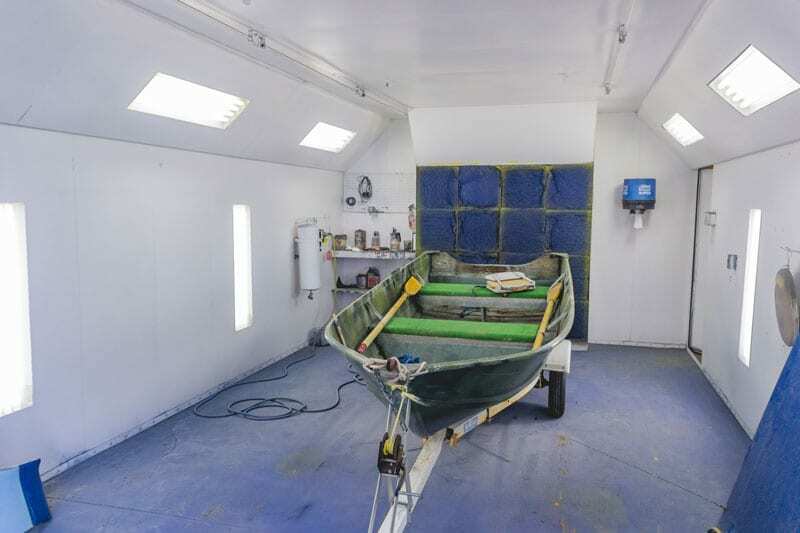 Our large-scale facilities allow for painting on boats of nearly any length. If you can haul it, we can paint it. 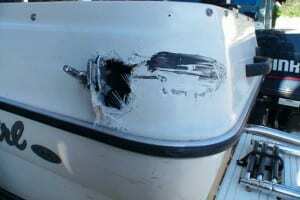 Fiberglass Boat Gel Coat Repair – We can restore your gel coat to as new condition – in our yard or on your site. Fiberglass Boat Refinishing – We can refinish your fiberglass boat to as new condition. 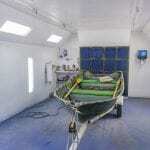 Fiberglass Boat Building – Molds, remolding, custom hulls and hull design – anything you need, we can make it happen. Fiberglass Boat Customization – We can do any custom paint scheme you desire. If you can dream it, we can paint it! We continue to service our customers from the North Central Washington area including Wenatchee, Cashmere, Crescent Bar, Lake Chelan, and the entire Washington state area with premium fiberglass repair and care service. Call us today!